new power for the Martial Generation - feel the Ancient Hellenic Spirit! 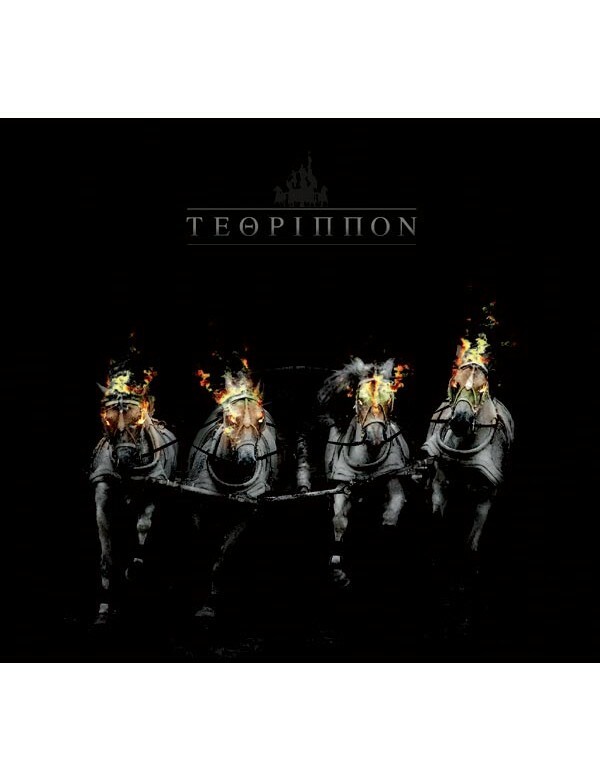 Tethrippon is the powerful essence of Dernière Volonté, Triarii and early Dead Can Dance! 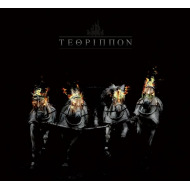 TETHRIPPON is the chariot of Apollon Hellenic God of light. Burning like the desire of a proud man for universal harmony and beauty, it rides eternally the skies. The ones who are not blinded by arrogance or the ultimate light can verify the gentle meaning of our hymns and their noble purpose. TETHRIPPON?s composing and poetry come to bring warmth to civilized and delicate hearts and a nostalgia for what is really missing from a romantic man?s internal seek for an ideal world. Inspired by the «Hellenic learning». TETHRIPPON is totally dedicated to the holy memory of our glorious forefathers. Rest in peace in the eternal skies! - all lyrics are sung in Old-Greek, a language that died out 2300 years ago! - 7 songs / 56 min.